Call us today for an experienced Garage Door Repairman. A lack of quality could mean a garage door that doesn’t work properly. It could also mean the potential for injury. That’s why we at Viking Overhead servicing Arlington strives to use only the best products and parts to give you the best service possible! Viking Overhead now serving arlington, tx. There’s a reason why we are a leading name in repair and installation of garage doors. We have years of experience in the industry, with a collective team of technicians with impressive expertise and a commitment to quality and reliability you just won’t find anywhere else. This commitment also extends to the products we sell and install. We use: Liftmaster, Clopay, Amarr, CHI and Doorlink. Even with a variety of styles to fit your particular needs, at no time will we ever sacrifice quality or performance. 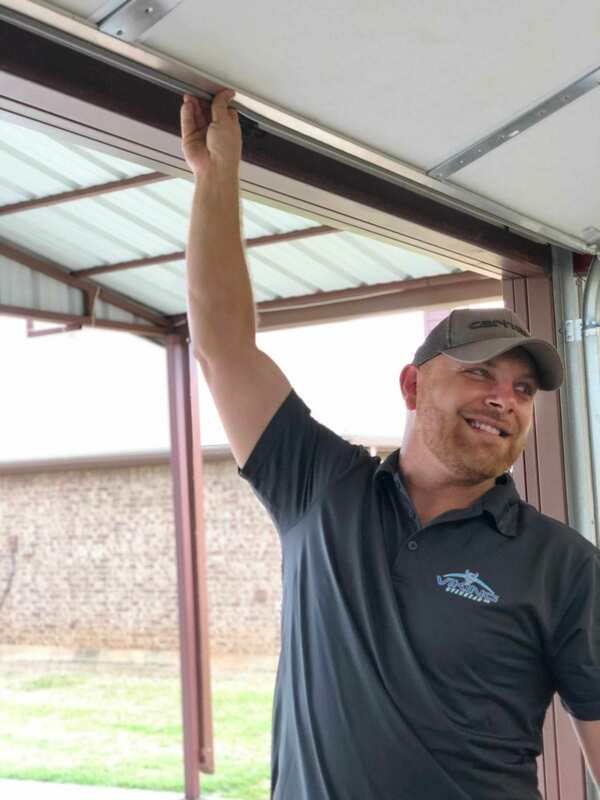 Once installed, you can rest easy knowing that our overhead doors and openers will never let you down. 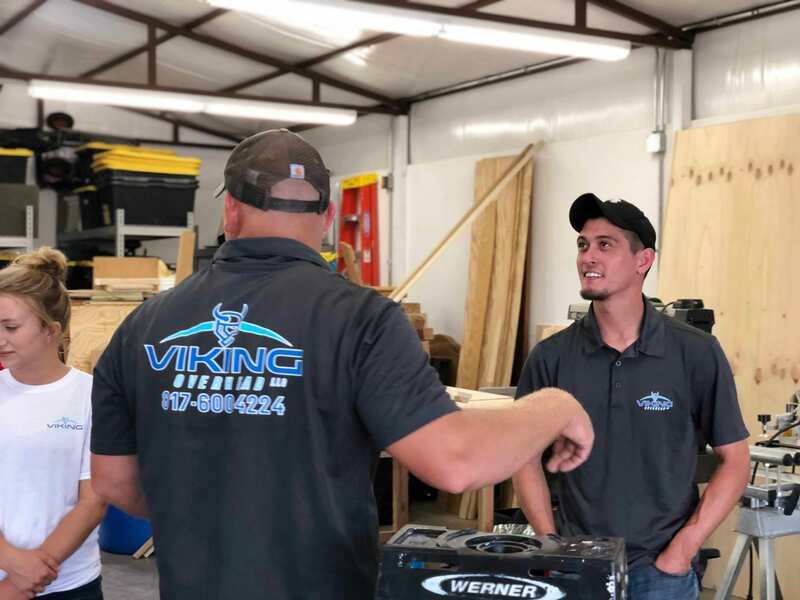 From consultation to installation and beyond, at Viking Overhead, you’re not just getting a new overhead door; you’re getting peace of mind, knowing that your home or office is safe and secure. You’re also getting lifelong friends, who will always be ready to serve you in the future. The bottom line here is that we will take care of you. Let us at Viking Overhead back up our words by installing your overhead door. You will be pleased with our professionalism, our quality choices in products and our ongoing customer service. 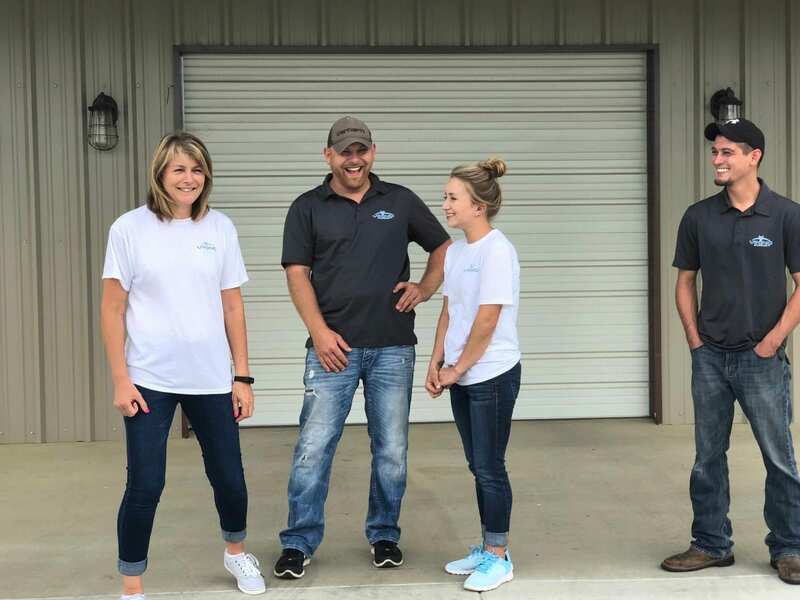 We serve residential and commercial customers in the Fort Worth, Benbrook, Crowley, Arlington, Grapevine, Southlake, Colleyville, and surrounding areas. As for emergencies, you can call us anytime, 24 hours a day, 7 days a week. Call us or stop in today! Count on Viking Overhead for your Garage Door Repair in Arlington needs. We conduct business in a timely, convenient, and efficient manner. Our service is tailored to each individual customer. Our knowledgeable technicians will arrive with a fully stocked service truck and all tools necessary to complete the job. 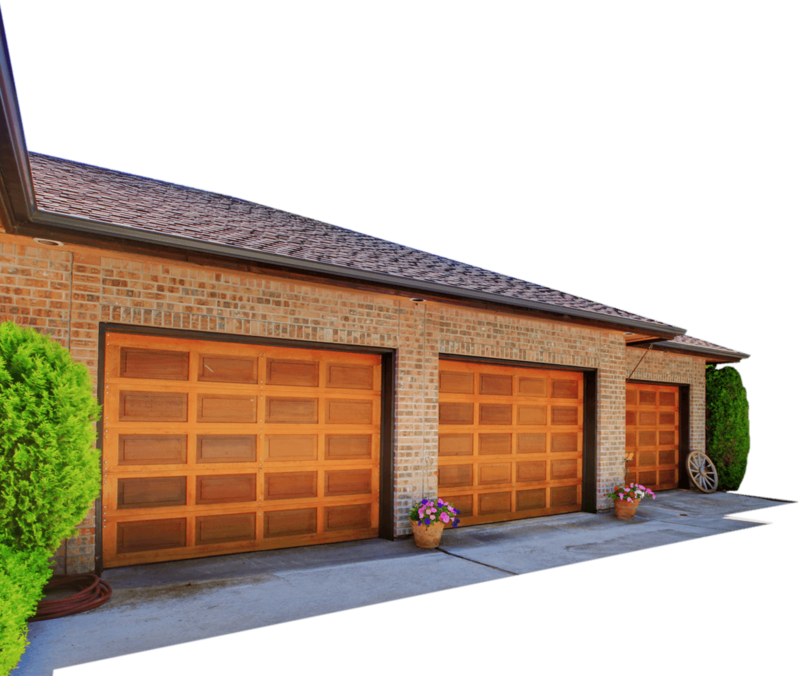 Many garage doors may not need an absolute replacement. Our technicians are able to repair any damaged or worn components as quick and cost effective as possible. Scheduled maintenance helps technicians, as well as customers, identify wear on parts and avoid costly repairs. Preventing expensive long-term repairs or replacements is easy with just one phone call with Viking Overhead Arlington. As homeowners we know that home repair is important. We support customers with cost-effective solutions for your long-term investment. That’s why Viking Overhead is your garage door resource that makes business personal and enjoyable. Technicians at Viking Overhead are highly trained and efficient. We offer only the best possible repair options for all customers. Viking Overhead Arlington values your time and safety. Leave your garage door problems to us! We will make sure to give you the best value the very same day. Excellent emergency garage door service is paramount to Viking Overhead. The safety of your family, property, and your business count on it! For Emergency Garage Door Repair, call Viking Overhead at 817-600-4224. We are on-call 24/7. Thank you for choosing us!